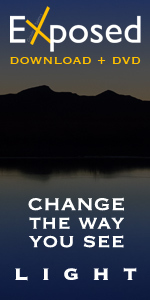 See you in California for Spring 2011 workshops. by Gavin Seim. So I’ve planned another road trip, along with Spring workshops. I’m hitting the road early April with my little family and heading to SF area for two workshops in Oakland. I’m stoked. We plan to spend about a month on the road in the RV. After the workshops, we may head up towards the Grand Canyon as I hunt for stock and landscape images, then who knows. Here’s the workshop lineup. I hope you’ll help me spread the word and I hope to see you there. 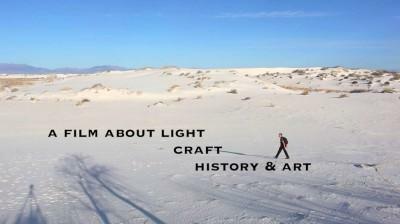 April 16-17 is my Lights and Shadows workshop. 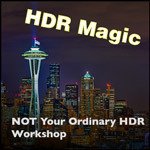 This is a fresh 2 day event that covers HDR and beyond. It’s an intimate workshop limited to about 20 people. We’ll be doing work in the field and editing back at the home base. More info here. There’s also a Facebook event page. 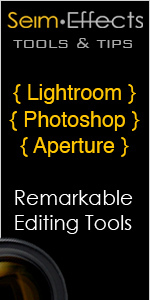 On April 18th is the Lightroom Power workshop. This has something for everyone. We’ll cover basics, but also get deep into power user stuff. It’s another fun hands on workshop, so bring your laptops with LR and prepare to think differently about your editing. More info here, and the Facebook event page here. 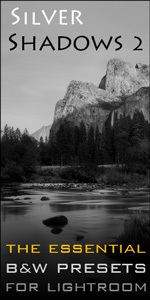 by Gavin Seim (updated 07/11): HDR simply means High Dynamic Range. But lets face it. A lot of this HDR looks a lot like clippings from a spoof horror movie. It’s the Flickr HDR. I think this happens because many don’t really grasp what HDR is all about and how to use it well. This includes many HDR software developers. They fall for the fad instead of thinking of it as a serious photographic tool. It’s can be so powerful if used with balance. Tufa Sunrise. Single bracket HDR pano. More details here. Back in the day there was film. Then came digital. Then came HDR. First we merged light and dark images in special ways to get a wider range of light. HDR merging was not perfect and was often overdone, but it could produce beautiful results. Often results that looked edgy and bold. Young guys like me thought we were so cool. Capturing detail that was never seen before. Then I started looking closer. Studying what the film forefathers had been making for years. Looking at the dynamic range and detail. I realized that HDR was really not so new. Film photography had high dynamic range also and I saw images that astounded me. Images, that had I not been told they were on traditional film, I would have assumed were digital HDR. It helped me realize something. 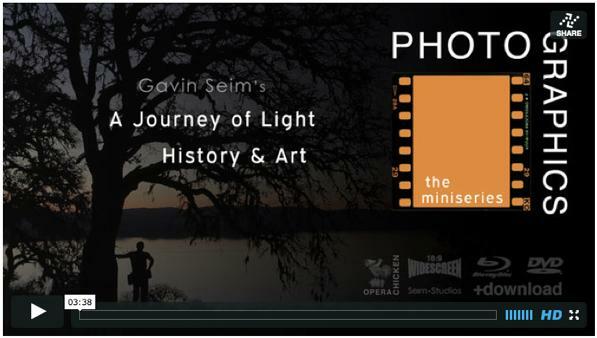 Gavin’s HDR & LR Workshops coming to Twin Cities. Summer is moving right along. Come September I’m hitting the road for a month in our new trailer taking a photo tour with my Family. My destination is Twin Cities and when I get there I’ll be doing a 3 day HDR workshop followed by my 1 day LR Power Workshop.